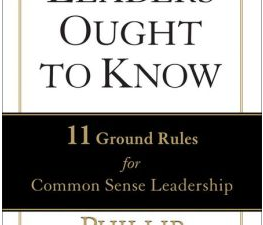 If you’re familiar with the eight DiSC dimensions of leadership, you probably immediately typed the author, Harry Kraemer, as a Humble leader. I am confident that you are correct. 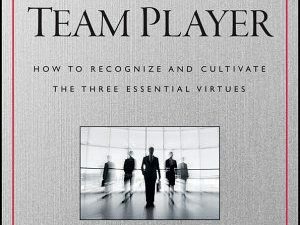 Kraemer is probably a strong S.
Kraemer takes the reader through his four principals, detailing how to cultivate these virtues and acknowledge their power. 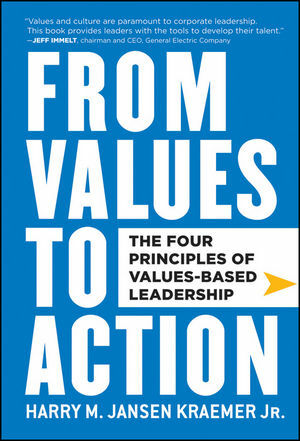 The last chapters focus on moving from vision, through alignment, and into action. They’re often able to head off potential problems with careful planning. They provide others with the tools necessary to do their work. They’re able to create a stable environment. They maintain their composure, even under stress. They’re conscientious about reaching closure on projects and initiatives. They expect themselves and others to deliver accurate outcomes. If these are skills you want to learn or strengthen, then I recommend reading this book. If you’re already strong in these areas you might spend your time reading and shaking your head in agreement, but not learning much new. Those of you in HR will be excited by how Kraemer acknowledges the importance of this function in the organization. He pays particular attention to having the right people in the right places and in developing talent. If you’re trying to sell someone on the value of a 360° review, you’ll find plenty of support in the book. If you’re in an accounting field you may be inspired by his personal stories of advancement from that field into the C-suite. If you’re a commanding or pioneering leader, you’ll likely find some of your assumptions about leadership challenged.